This book is absolutely adorable! It’s really short and I finished it in a single sitting. It’s very weird and random but has a great message. 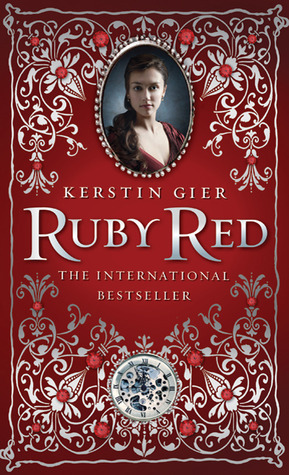 This is the fifth book in the Vampire Academy series. The series is like drugs – once you start, you cannot stop. SO MUCH HAPPENS! Every page is exciting that I just didn’t feel like stopping. Ergo, I finished it in a day. This is the longest Harry Potter book (with 766 pages in the version I read) – I hope you’re impressed 😛 I read this in a day in the summer of 2010 – the year I started reading Harry Potter. I distinctly remember the day too. I got up, read, took a bath, had lunch, read and then my mum came to call me for dinner which is when I realised that I’d been reading for a looong time. I stayed up till 11 or 12 and finished this in a day! I was only about 10 I think so it was a huge deal to me. I literally could not put this book down! This book is so fun! It’s short and full of great characters and has a really unique story about time travel. It’s so easy to get into – I LOVED IT. Just flew through it in a single sitting back in the 8th grade. 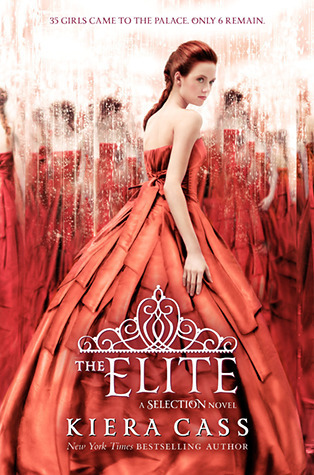 I hate this series but it’s so freaking addictive that I also love it. #TheStruggle I was so frustrated by America Singer but I just couldn’t stop reading! Finished this in a day back in 2015. Elle Kennedy’s Off Campus series is just such a lot of fun! It’s so easy to read and the characters are just great. I was so invested in Grace and Logan and their cute af relationship. Flew through it in two or three sittings! 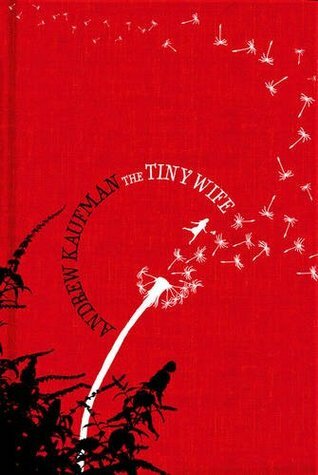 This used to be one of my favourite books a few years ago. It still has a special place in my heart but I have read better books now. 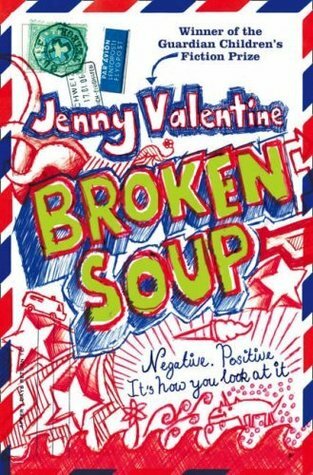 Broken Soup is a book I read during holidays when I had nothing to do and there was so much happening in this story that I was hooked. I read this really quickly because I couldn’t believe what I was reading and HAD to know more! 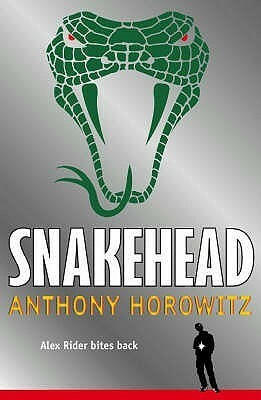 I love the Alex Rider series but this book is my least favourite because I just can’t remember what happened in it! I borrowed it from a friend who needed it back the next day to return to her library (it’s a weird library and I didn’t have membership) so I speed-read and finished this in a few hours but in doing so, missed a lot of plot points leaving me ultimately confused. A more recent read for me. I LOVED this world and kept getting surprised at all the twists and turns. Yes I admit, I read this in 2 days not one BUT it was within 24 hours so I’m still mentioning it here. Read my review of this to know all my thoughts on it! Do you read books in a single sitting? Or do you savour them by stretching the reading experience over a few days? to get plenty of FREE traffic from YouTube ===>>> . Most of all have an excellent time and delight within the journey by Adrian Morrison – the developer of ecom success academy. I love vampire academy too! I just read soundless by Richelle Mead. Did you read that one yet? And it is really impressive that you read Order of the Phoenix in a day. Dayum. 😂😂can you decide on your fav hp book? Coz I cannot. Aah I don’t know! Prisoner of Azkaban is my least favorite but I still love it xD I’ve read Half Blood Prince and Goblet of Fire most but I also really love Order of the Phoenix. I don’t even know why such a question exists. CAN’T I LOVE ‘EM ALL?! 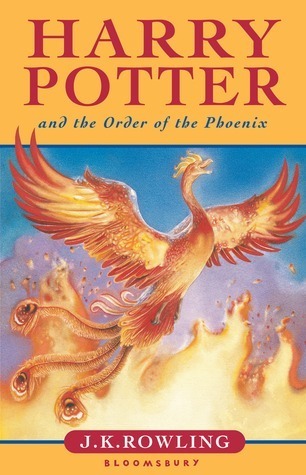 It took me months to read Order of the Phoenix so I’m definitely impressed it was really hard for me to get into. The Selection books are addicting and so easy to read in one day. Ah the memories of reading Harry Potter as quickly as humanly possible after release so no one spoiled it the next day! I started the series well after the last book was published so I can’t say that I relate 😛 But I can relate go wanting to devour the books because I just HAD to know what happens next!!! Wow The Order of The Phoenix in a day! That is impressive. 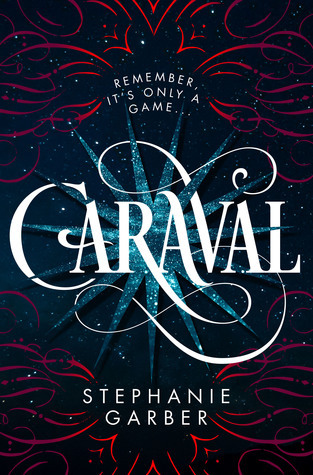 I enjoyed Caraval but I am not as fast a reader as you, so I didn’t read it in one sitting! No better boredom killer than reading! I haven’t heard of that. Did you enjoy it? I loved it and couldn’t put it down! It’s an aussie book so I don’t know how easy it is to get in other countries just now but it is being re published by a US publisher so hopefully that makes it easier for people to find! That sounds really different from a typical contemporary book! Definitely. There are many many books that I love that I own a physical copy of. This may seem silly but it’s just amazing to see them on the shelf….agh. I. Want. Them. 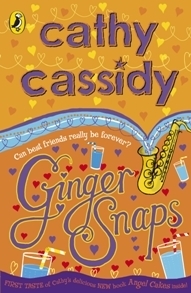 Gingersnaps is anew to me book and so is the author (obviously). I’ll have to check this book out on Amazon! The Order of the Pheonix…….. in one day……. heck yes I’m impressed! WOW! I have Caraval in hardback. I plan to read it soon, hopefully. I have read many of these! The Kiera Cass books were so easy to read in one day!